Posted in: Nature. Tagged: Hurricane Sandy, Manor Park, weather. 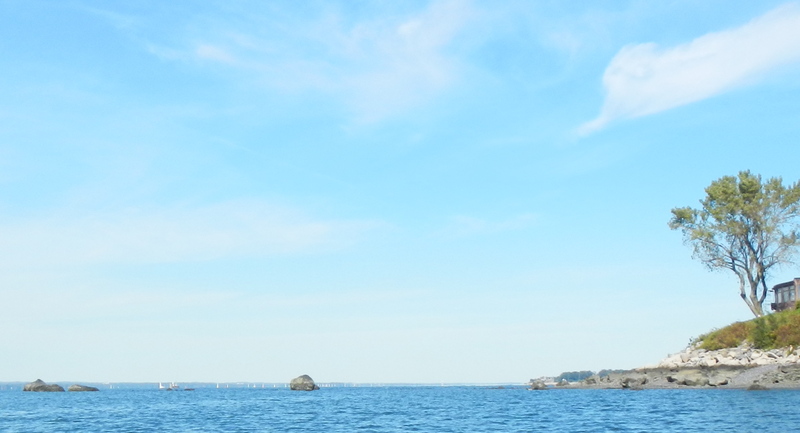 Posted in: Around the Sound, Kayaking. Tagged: Green Gong #1, Hart Island, Hewlett Point, October. The Sound was a pond today. Perfect for going across to the L.I. 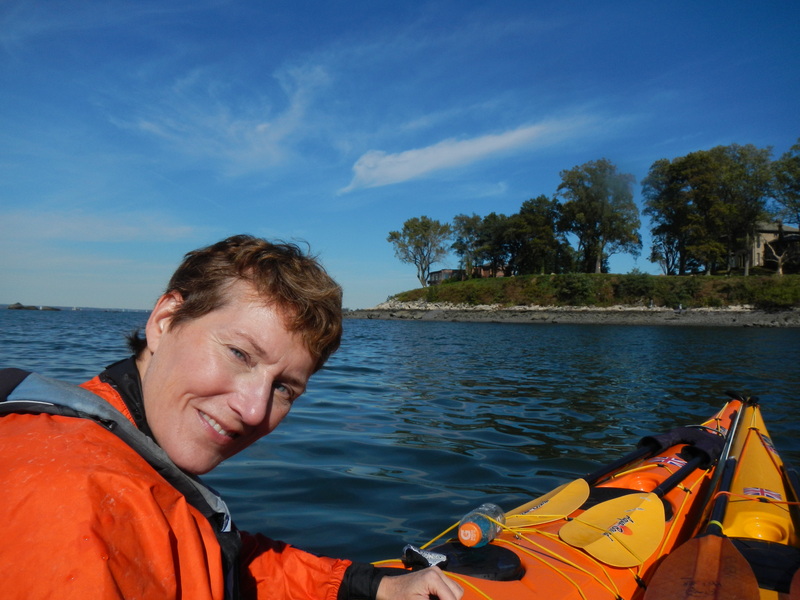 side and getting a close-up look at things like flora and fauna—and Green Gong #1, off the east side of Hart Island. Two of the most beautiful, lonely sounds are gulls and gongs. (Oh, and the lack of motorboats! Thank you, October.) Today it’s just us and the sailboat races. We have to look this one up. 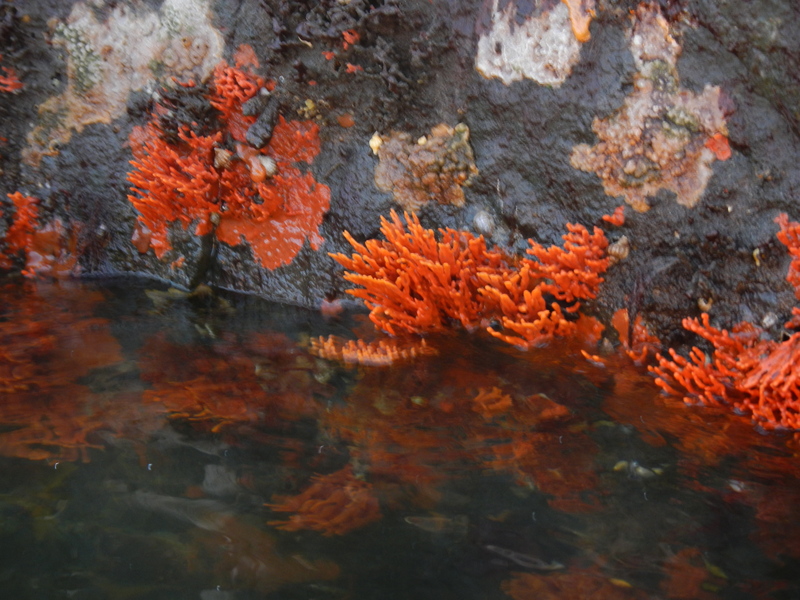 But it’s on many rocks now, and a gorgeous color.